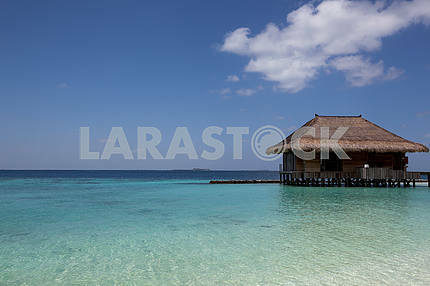 Description Summer time beach landscape with blue skies and rich sand. 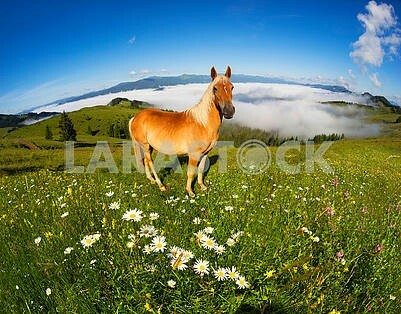 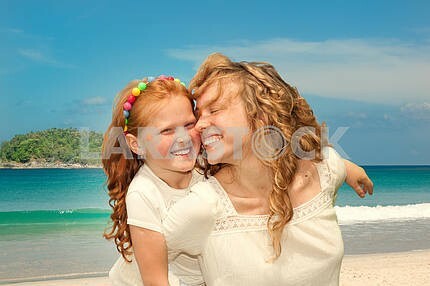 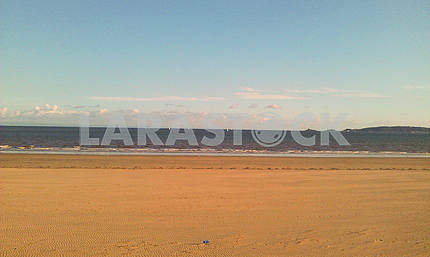 Description: Summer time beach landscape with blue skies and rich sand. 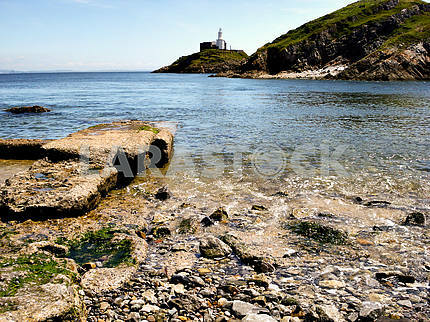 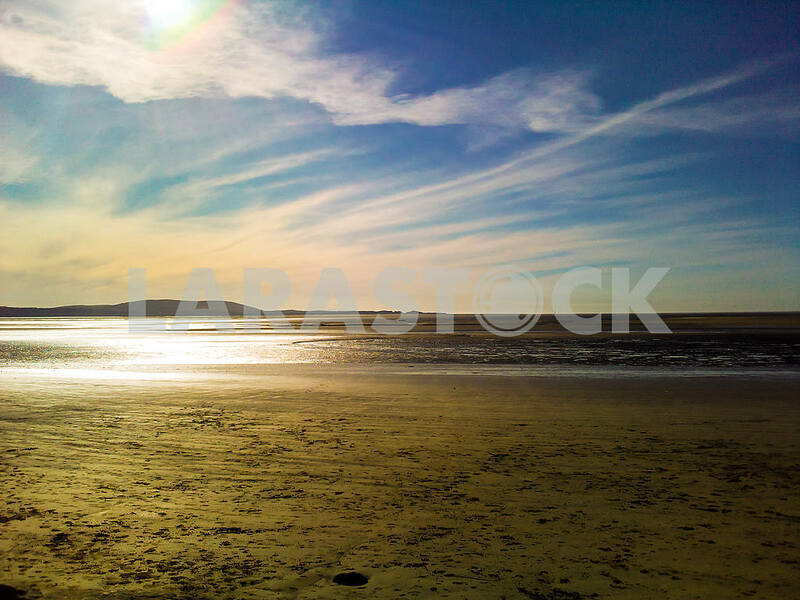 Image Description: Summer time beach landscape with blue skies and rich sand.